Well for the special snowflakes that have been blessed by the blue checkmark of Twitter (full disclosure, I’m verified on Twitter), the social network has introduced two new mobile features for you. 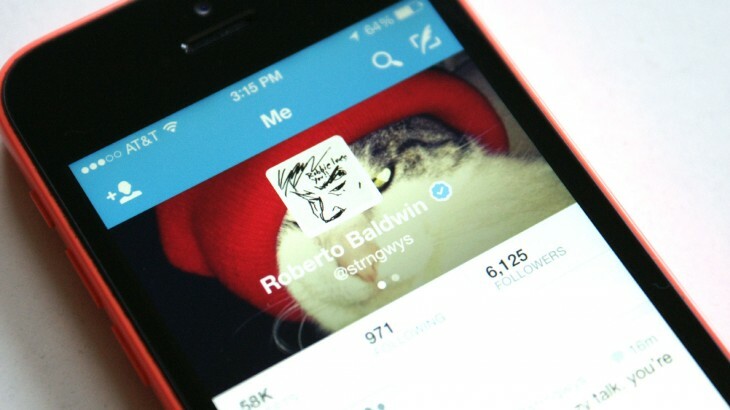 First, on iOS and Android you can be notified whenever another verified account follows you. Which is actually helpful for accounts with large numbers of followers (like a celebrity) that want to be made aware when someone without an egg avatar starts following them. It’ll be nice to know when Taye Diggs starts following you. 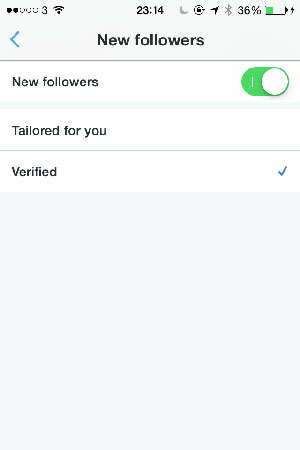 Second, you now have the option to view only your verified followers — also helpful for accounts with a large amount of followers. Unfortunately for Android users, it’s only available for iOS right now. But for accounts like mine, it’s just another way to feel extra special in the VIP section of club 140 Characters.